March 17th, 2019The March 10th, 2019 Poll Winner for the Passage to Profit Show is: Nok Brands! 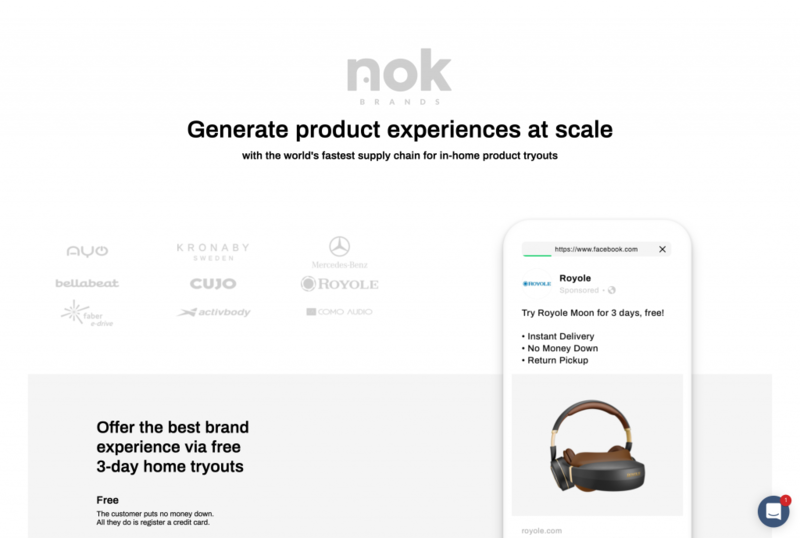 We’re pleased to announce the March 10th winner: Griffin Peddicord with Nok Brands, try-before-you-buy, lets you try products in your home for three days with free delivery and pick up, at www.NokBrands.com. They won this week’s poll with 439 points! You can listen to the full episode here by following this link.